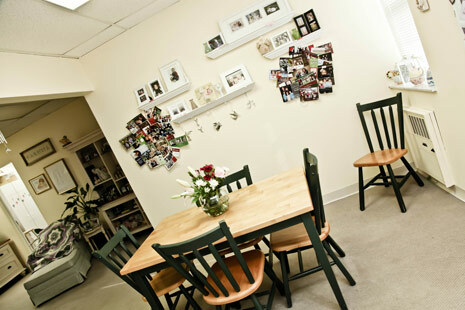 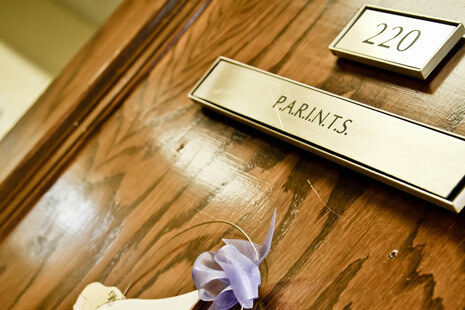 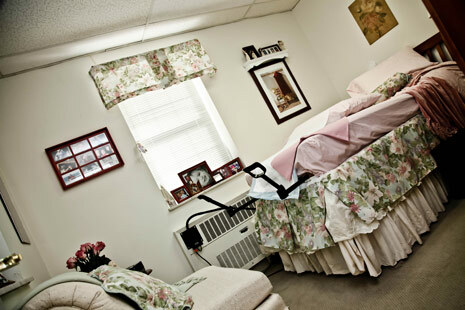 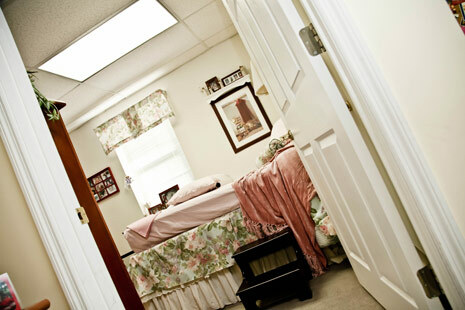 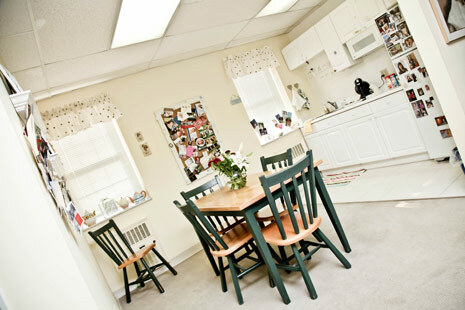 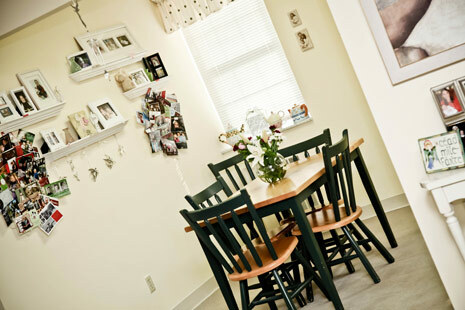 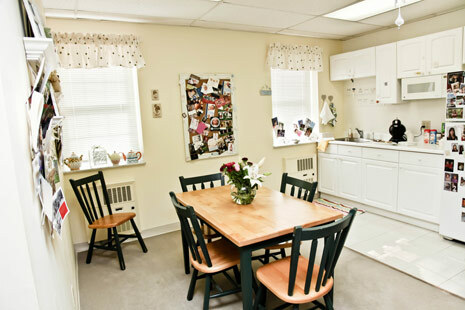 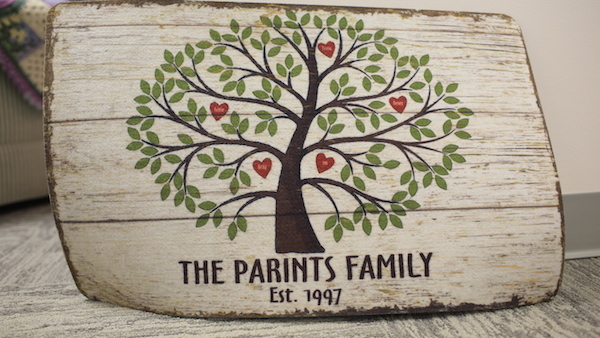 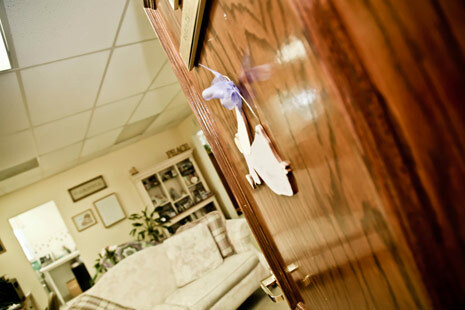 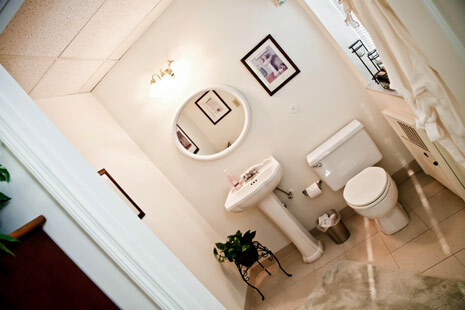 When you enter P.A.R.I.N.T.S., you are welcomed into a comforting environment designed to make you “feel at home”. 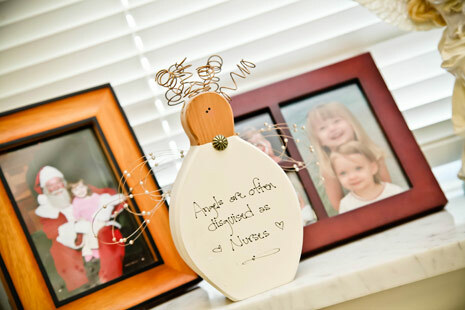 Our fireplace mantel is covered with photos of our littlest angels. 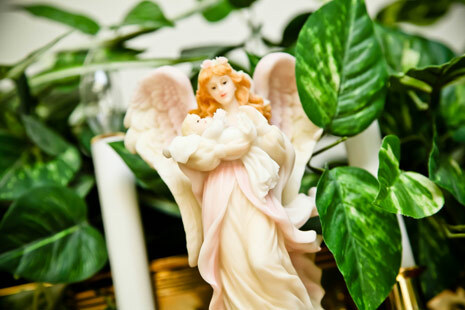 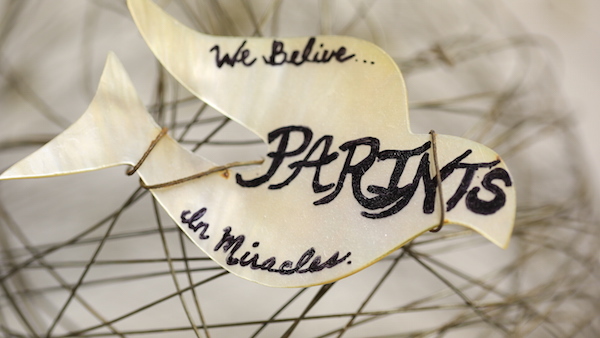 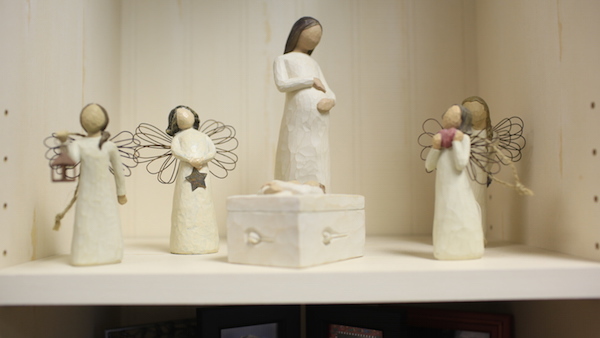 From the framed christening gown, to the Angel Wings, to our Creation print, we have emphasized faith and spirituality. 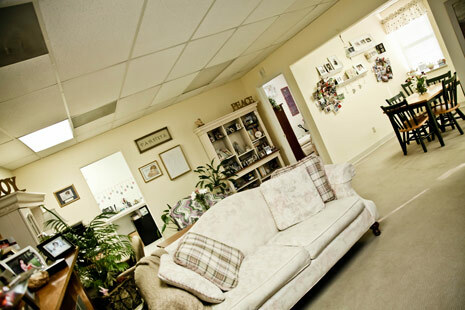 Instead of waiting in a busy room for procedures, you can relax on our oversized sofa. 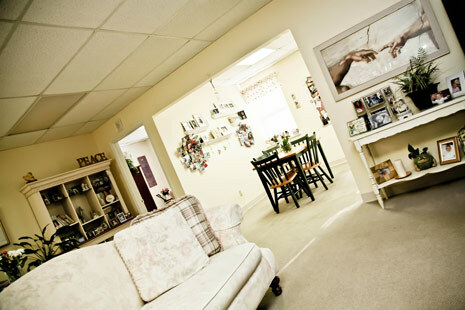 Watch this short video of our facility.